Another one of London’s villages within a city. Or in this case just on the outskirts of the city! 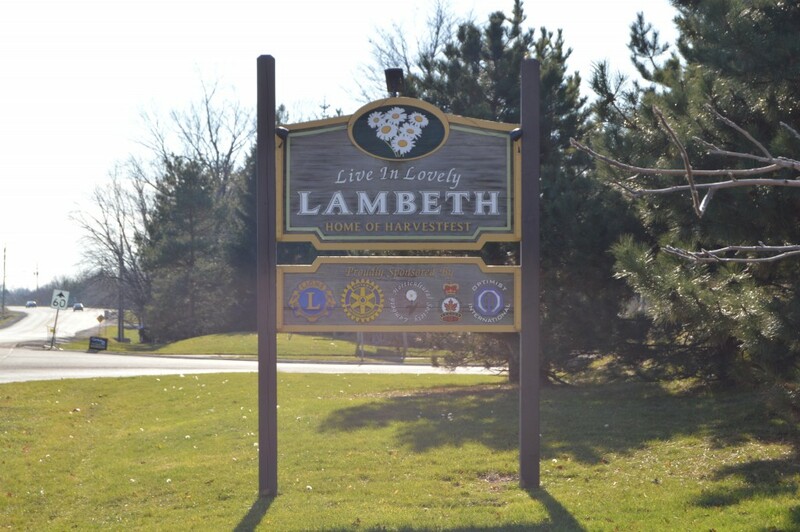 Lambeth is located just south of London it has its own main street and downtown. Homes can range from stately homes to smaller bungalows. With close proximity to both the highway and the main city, this neighbourhood is becoming increasingly popular. 4,410 people live here, 1 percent fewer than in 2006. 93 percent of the 1,580 households are homeowners.